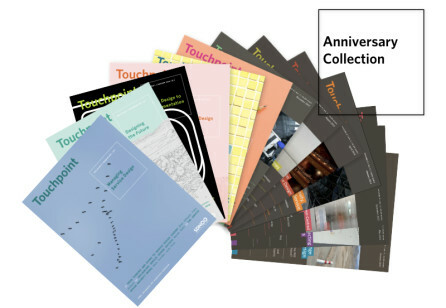 Order your Service Design Award Annual for 39€ plus shipping. SDN Members receive a special 10% discount. 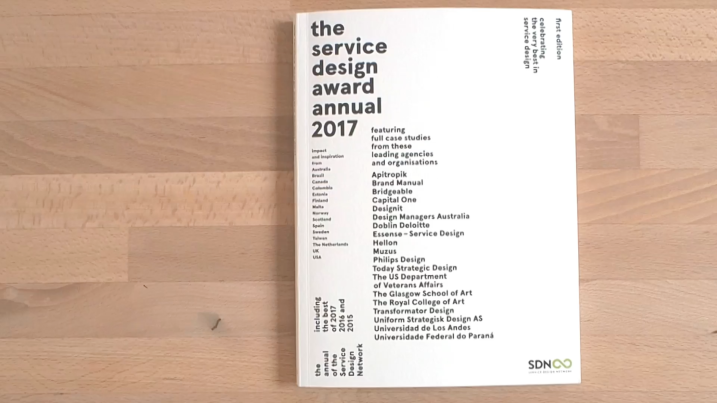 We’re super proud to announce the very first edition of the Service Design Award Annual. 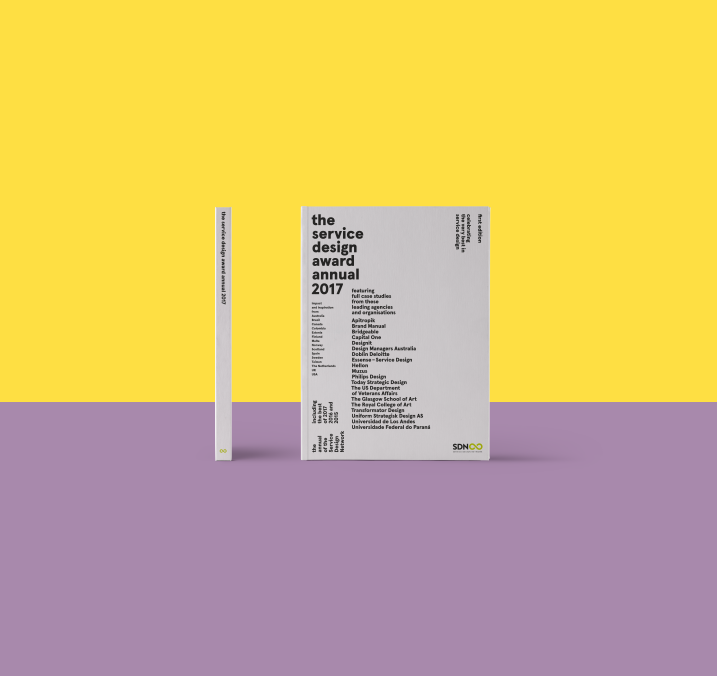 This beautifully designed book is a celebration of the very best in service design and delivery, with stories from finalists and winners from the first three years of the award as full, illustrated case studies, demonstrating ‘what good looks like’. 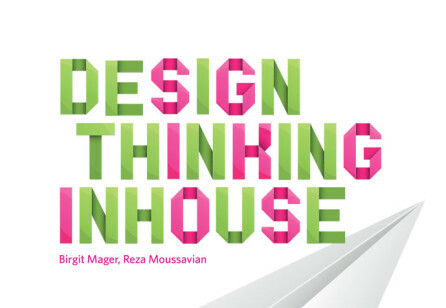 See how the best in our field are pushing the boundaries of service design. Hear from the judges on how they approached the challenge of decision-making. 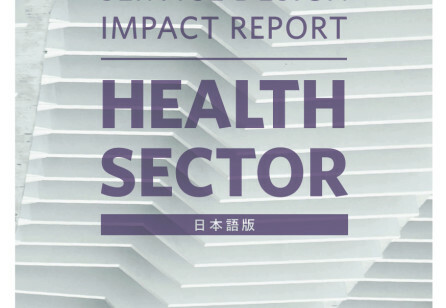 Be inspired by outstanding projects from both the commercial and public sectors, delivering impact in a wide range of categories and across the world. To stay connected and to share your thoughts and feedback, join the conversation on Slack, Facebook and LinkedIn. Enjoy the book, share it and stay in touch!